This Billabong wide brim hat offers stylish protection from the sun. Made with 100% paper straw, and offered in three different Ombre colors to find the perfect one. This floppy sun hat is a must going into summer, or any other season! This is the unique gift you've been waiting for! With a customizable sterling silver pendant wrapped in 18 karat gold you can set in stone the date or location of where you met your girlfriend! The gold plated 18 inch chain flows into the engraved bar, leaving a lasting memory. This modern and feminine infinity ring features 7 CZ stones expertly placed in the shape of an infinity sign. The high quality polished 14K gold band is designed to fit femininely on your girlfriends finger and is offered in all sizes. 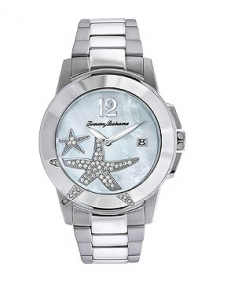 Check out this Stainless steel Tommy Bahama watch, with an accented starfish on the face. This watch features 3 hand analog with a date window, and is also made with durable mineral crystal. Water resistant up to 99 meters, this quality watch features not only a high grade stainless steel material but also a 5 year warranty. 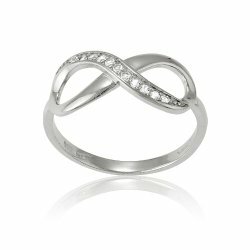 This beautiful infinity ring is crafted from 925 sterling silver and with white topaz stones to create an expensive ring look. Available in all sizes, this ring is the perfect choice to spoil your girlfriend with. 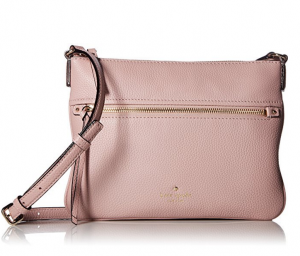 This light and airy Burberry perfume gift set is the perfect girl to spoil your girlfriend. 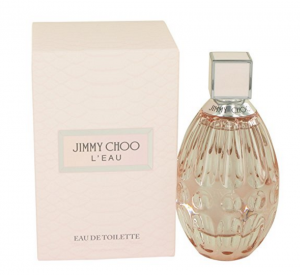 With a Eau de Parfum Spray, beautifully perfumed Milk Body lotion, similar in scent to the spray, and a Miniature Eau De Parfum spray that is portable to be kept in your girlfriend purse!